Target has Fisher-Price Baby's First Blocks on sale for $7.99, down from $11.69. 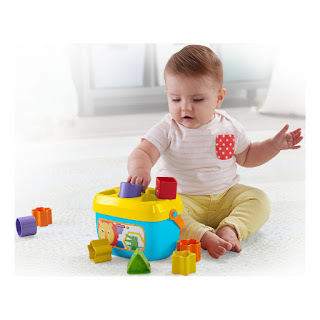 Plus, now through April 13, they are offering an additional 15% off when you order online and choose free in store pick up, bringing the price down to $6.79. 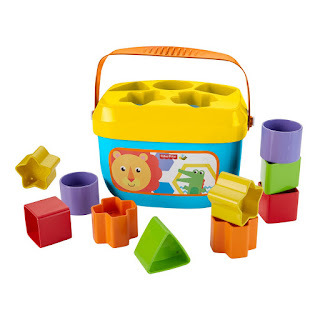 These chunky, colorful blocks help introduce colors and shapes as babies sort, stack and drop the blocks through the slots in the bucket lid. Empty the bucket to start the fun over again and again! 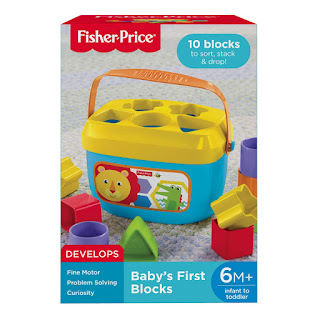 And with an easy-carry handle, you can take Baby's First Blocks wherever you and your tiny tot go.